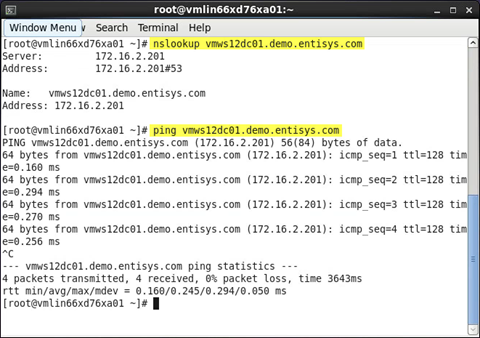 Previously I covered pre-deployment information for the Linux VDA and demonstrated the deployment steps for a standard Red Hat Enterprise Linux VM on vSphere. If you have not already read through Part 1, I highly encourage you to do so by selecting the link below. 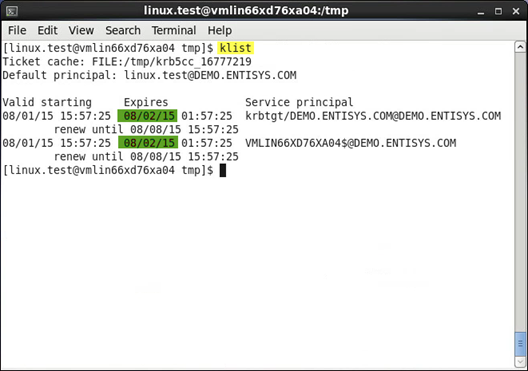 VMware tools is required as part of the Linux VM deployment. 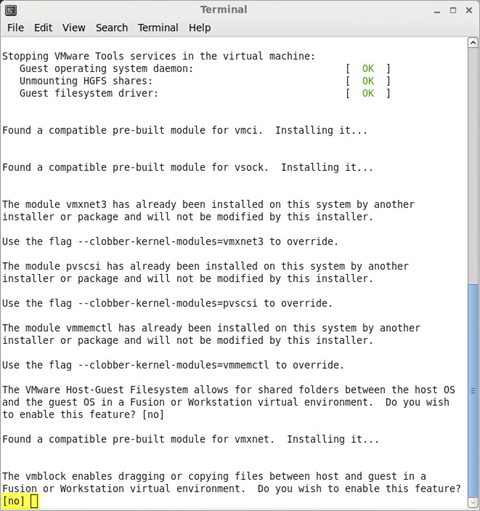 Not only does it install the correct drivers, but it is also used in the later step to customize the VMs deployed from template. Click OK at the informational and warning message. 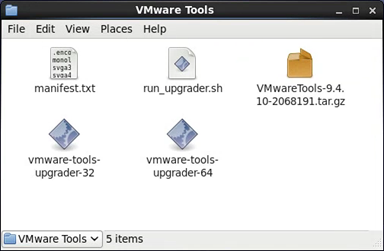 From within the OS, the VMware Tools ISO will mount and the below VMware Tools folder will appear. 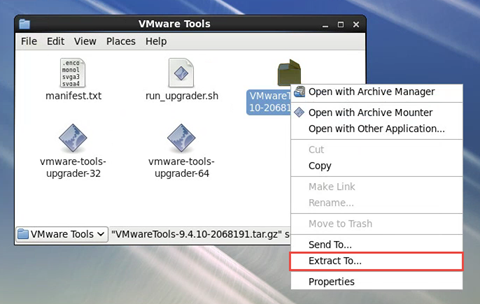 Right click on VMwareTools-9.4.10-2068191.tar.gz and select Extract To. 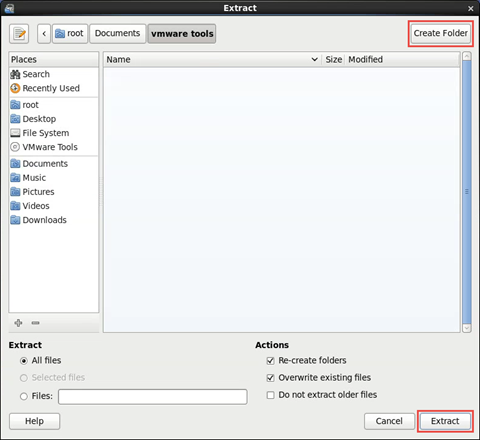 Select a folder location to which the files will be extracted. I selected Documents and created a folder vmware tools. Click Extract. 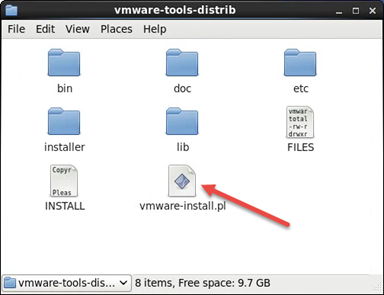 A new folder will be created, vmware-tools-distrib. 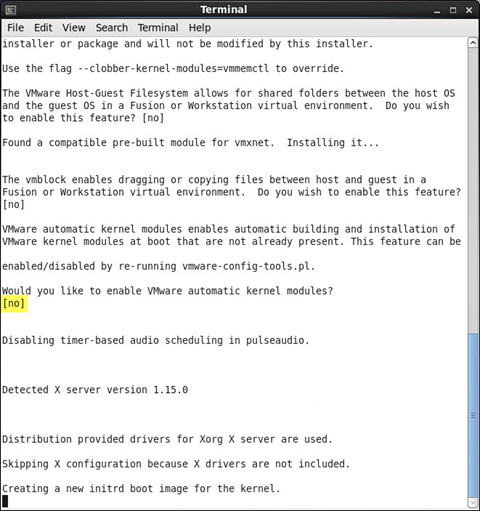 Double click on the vmware-install.pl file within this folder to launch the VMware Tools setup. All configurations can be left at default throughout the VMware Tools setup. Simply hit enter after each question. 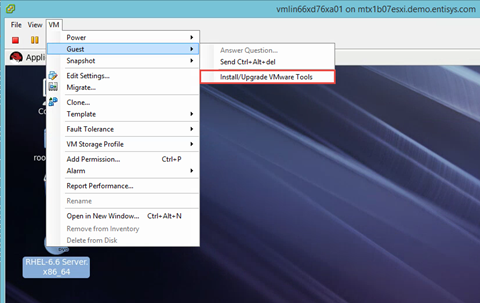 VMware Tools install is complete! 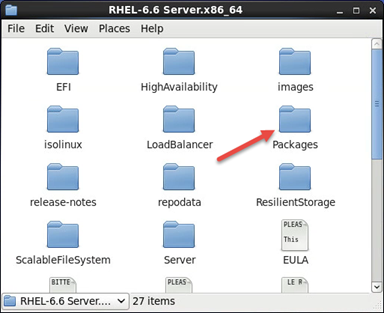 Mount the RHEL 6.6 ISO and double click on the Packages folder. 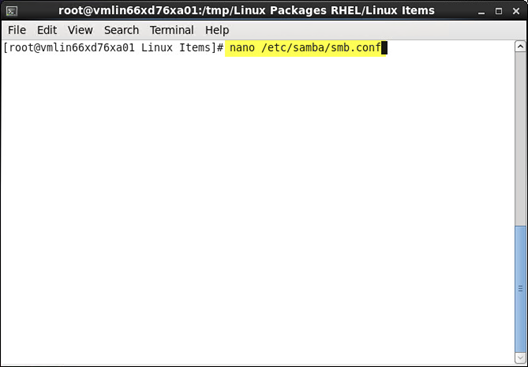 This folder contains all of the necessary packages for the Linux VDA installation (aside from the Linux VDA RMP itself). For easy installation of these packages, I would recommend copying them from the ISO to a local folder of your choise. The next steps will take us through the verification and configuration process, after which we will have a domain joined Linux VM ready to have the VDA software installed. 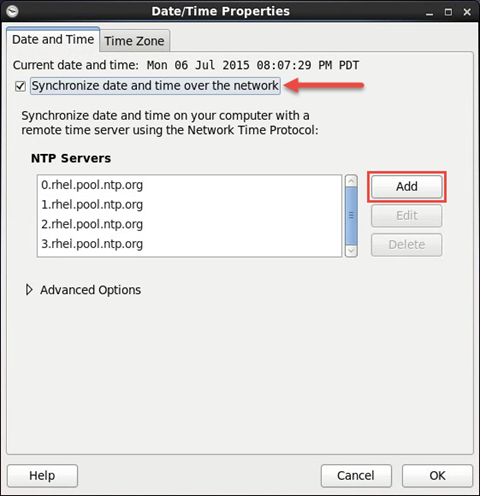 Check the box to Synchronize date and time over the network. Then select Add and type in the fully qualified domain name of your local NTP servers (usually just your Domain Controllers). 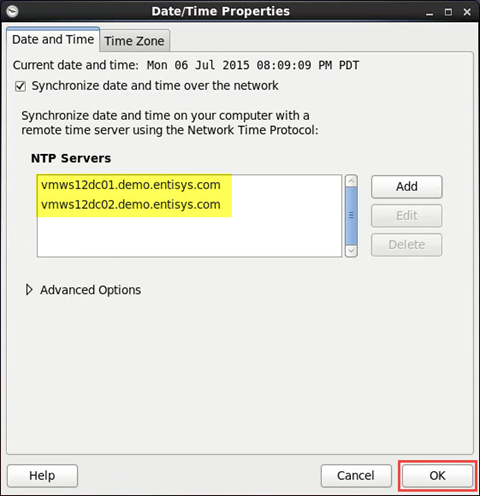 Click OK once your NTP servers have been added. 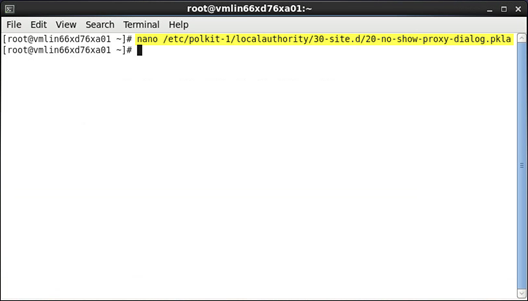 Next we’ll need to implement a fix for a known RHEL 6 issue that will ask users for the root password after logon. Since our users may not have root access, this could leave the Linux Desktop in an unusable state. Hit CTRL+X to exit and return to the Linux Desktop. Since PostgreSQL and Java have already been installed we can jump straight into their configuration, though these steps can be performed immediately following installation as well. 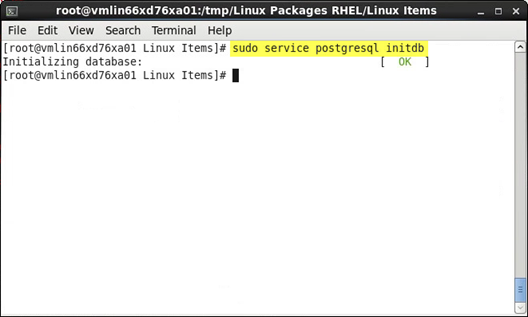 Moving onto PostgreSQL, we will first need to initialize the PostrgreSQL database. 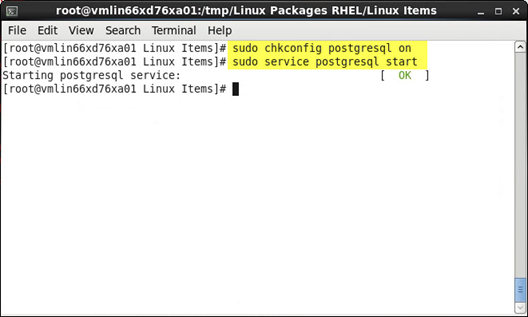 Run the next commands to ensure the PostgreSQL service starts on boot, and also starts immediately. 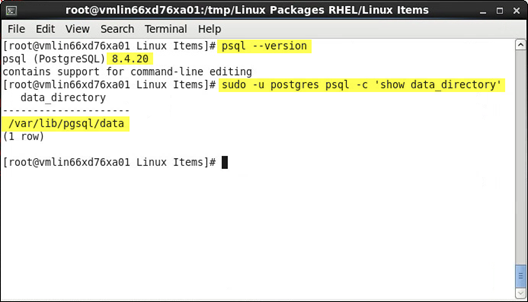 Finally, the version of PostrgeSQL and the location of the data directory should be verified. 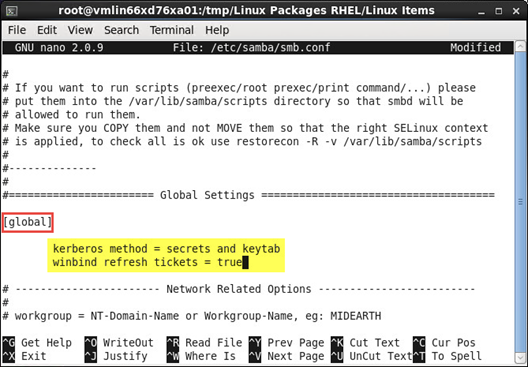 Either Samba Winbind or Quest can be used to join the Linux OS to the Windows Domain. However, Quest requires additional software to be installed on the Domain Controllers, and I would recommend taking the Winbind route unless your enterprise already utilizes Quest for authentication. The packages installed thus far assume a Winbind implementation. Under the [global] section add the following text as shown the below screenshot. 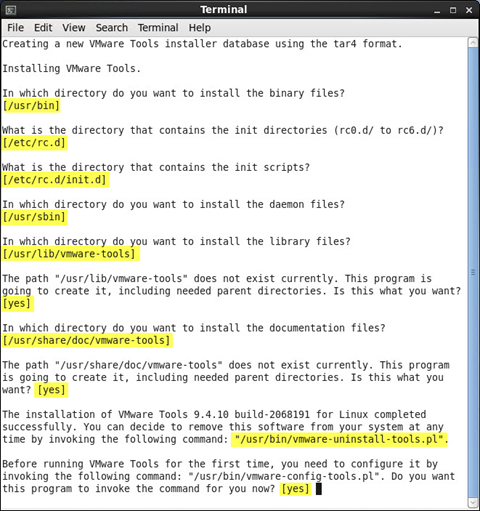 The Citrix Linux Virtual Desktop Installation Guide walks through the process of joining the domain using the GUI. 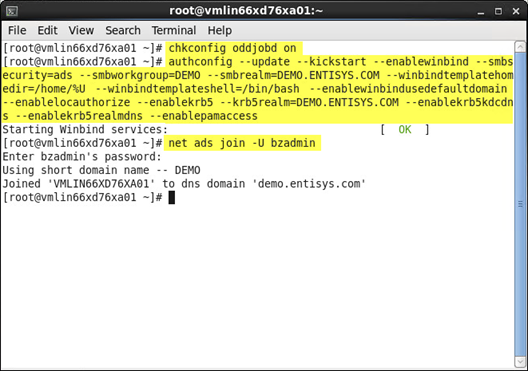 Below I’ve shown the process for joining the domain using command line, which I find to be much faster. Refer to the Citrix Installation Guide for more details on the alternate configuration process. Run the following commands and provide the administrative user’s password when prompted. Be sure to type in all references to the domain in ALL CAPS or authentication issues will occur during VDA access. The system is joined to the domain and ready to have the XenDesktop VDA installed. 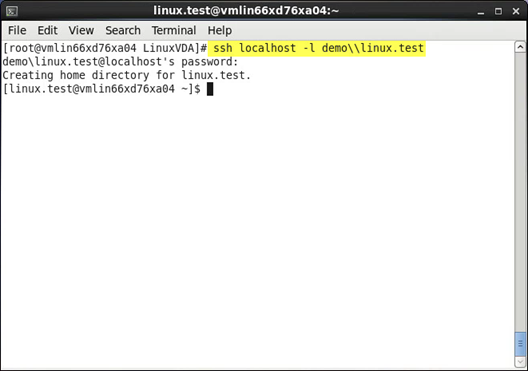 However, since authentication issues are the most likely cause of problems, we will first run through a series of tests to verify the Linux VM is properly authenticated to the Windows Domain. 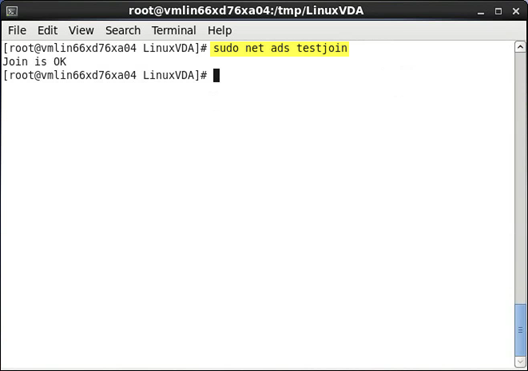 Remember the authconfig and net ads join commands though, as they will be added to a script allowing us to more quickly clone off and spin up additional Linux VDAs! 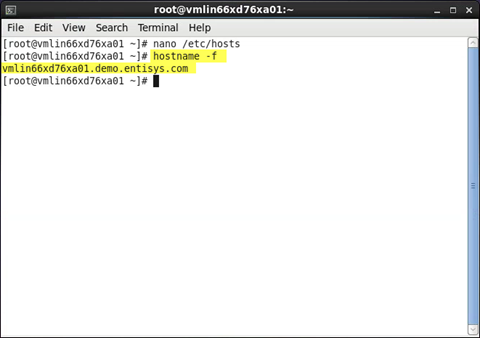 Next we will verify that a domain user is able to authenticate to the domain on the Linux OS. 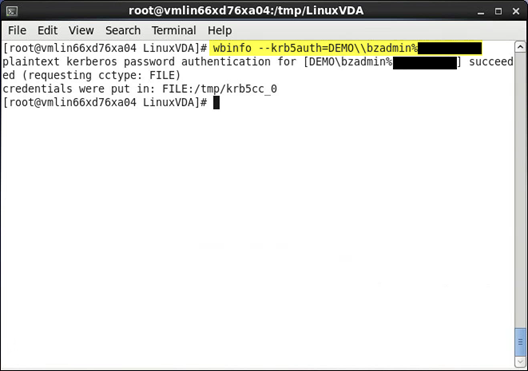 This can be done by passing krb authentication credentials to the winbind info command wbinfo. 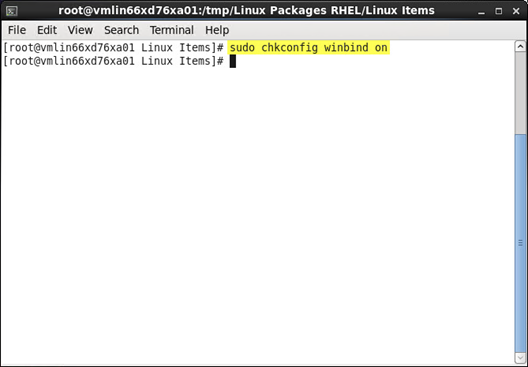 Now that we know the Linux VM allows domain authentication for user logon, we will want to verify the Winbind PAM module is configured correctly. 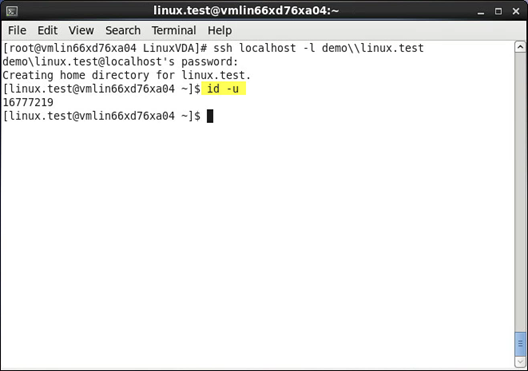 This can be done by connecting to the localhost via SSH and logging in with a user that has yet to logon to this system. 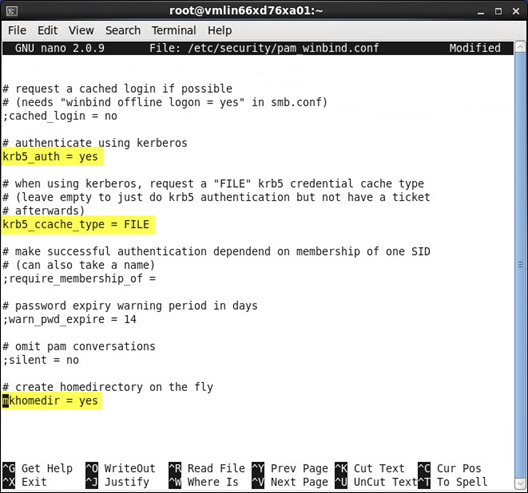 If the output is anything other than “Creating home directory for user.”, either the user has already logged onto this system, or the PAM module is not configured correctly. While logged in as the domain user, check the user’s ID. 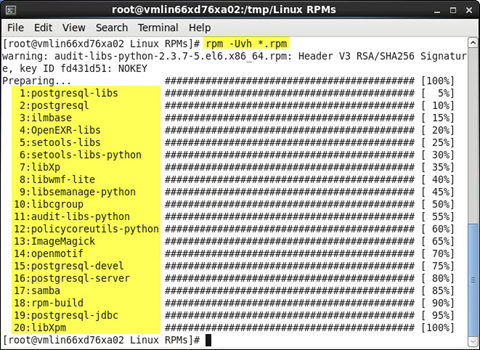 If the file exists, you will see the path returned as output. 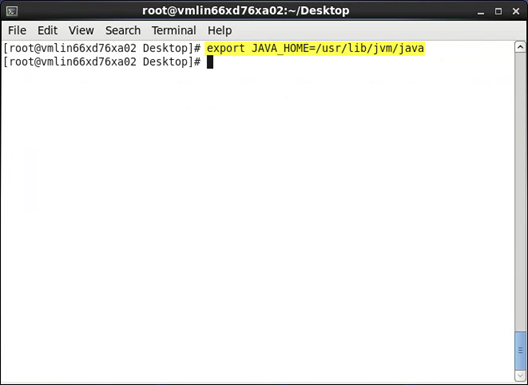 If the file does not exist a “No such file or directory” error will be returned. 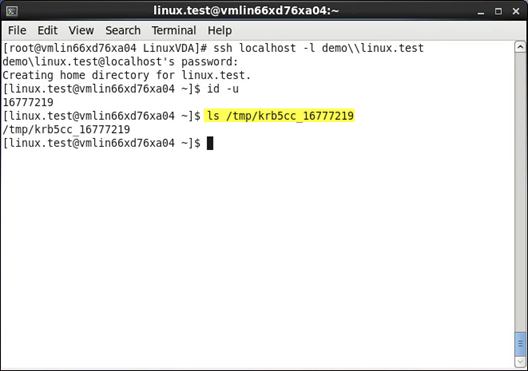 Finally, we need to verify that the Kerberos tickets in the users credential cache are valid. The expiration dates should return a future value. Exit the terminal. Active Directory authentication configuration is now verified. 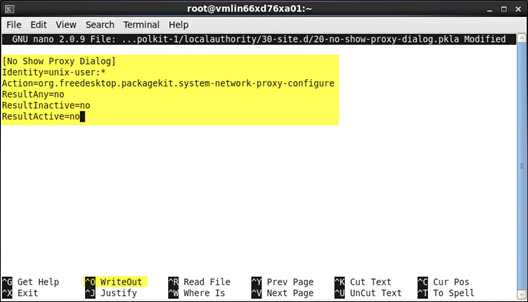 If additional troubleshooting and/or information is required, see the Citrix Linux Virtual Desktop Installation Guide. I intentionally left a few of the AD testing commands out of this blog as they are not required for setup. 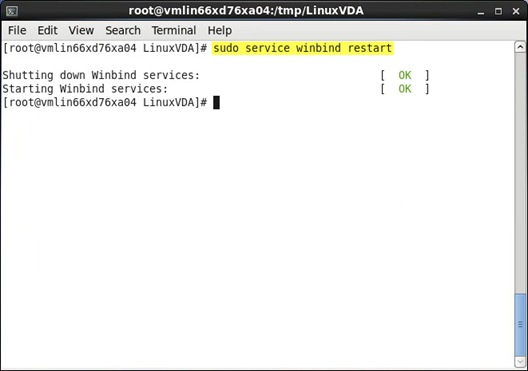 Next in the series, we will continue on with the actual installation and configuration of the Linux VDA software! To continue on in the series, choose one of the sections below. As always, if you wish to leave any questions, comments, or feedback, feel free to do so below. Thanks!